Past Cure plays more like a prototype than a finished product. Phantom 8 Studio bills Past Cure as a game comprised of action, horror, stealth, and thriller gameplay elements from a third-person perspective. You play as Ian, a protagonist with special mind powers who remembers little of his past. While the promise of varied gameplay may be true, Past Cure never quite reaches its full potential and spreads itself too thin. Perhaps if the developers had chosen one or two genres and stuck with them, they could have spun something special out of the game’s psychological thriller foundation. Instead, what is left are several gameplay mechanics that fail to innovate and a narrative crippled by stilted English dialogue and voiceover work that reminded me of Tommy Wiseau’s 2003 film, The Room, which, while humorous, is an unflattering reference point for the serious tone of Past Cure’s narrative. Put simply, Past Cure suffers from avoidable poor game direction. This oversight is clearest with regard to the game’s cut scenes. Although I understand the studio’s ambition for a AAA-grade narrative, the game’s story could have been told more effectively and beautifully with 2D panels – à la the original Max Payne – given its limited budget. This slight change would have spared gamers from stiff animations and unfortunate voiceover work. Otherwise, the gameplay itself is relatively functional – not counting the numerous glitches I encountered during my playthrough (more on that later). Gunplay, melee attacks, and traversal work as you would expect, even with the protagonist’s added time manipulation and astral projection abilities, although I caution you against expecting much depth. You won’t find unique weaponry (e.g. explosives) or especially clever use of Ian’s mind abilities, particularly in the first half of the game. Instead, prepare for mowing down the same two-or-three enemy character models with the same two-or-three guns until you are close to the game’s finale. Fortunately, stealth sections and puzzles are serviceable and seem fair in their design, but the gameplay rarely extends beyond what you see near the onset. In Past Cure, what you see is what you get – for almost the entire duration of the game. I will, however, credit Past Cure for its second half. The final three chapters truly improve upon what came before. The game’s generally slow pacing increased, puzzles were cleverer, and the penultimate chapter alluded to the psychological horror game that Past Cure never became. Furthermore, the environments were more tightly crafted and less obvious in their reuse and reapplication of game assets. Phantom 8 crafted detailed environments that look right at home on modern hardware and challenge perceptions of how an indie game should look. With additional gameplay refinement and work on character models in future projects, I could imagine them further combatting the notion that indie game development is limited to two dimensions. It should also be acknowledged that I encountered a myriad of glitches and technical oddities throughout my playthrough, both before and after the patch released near launch. 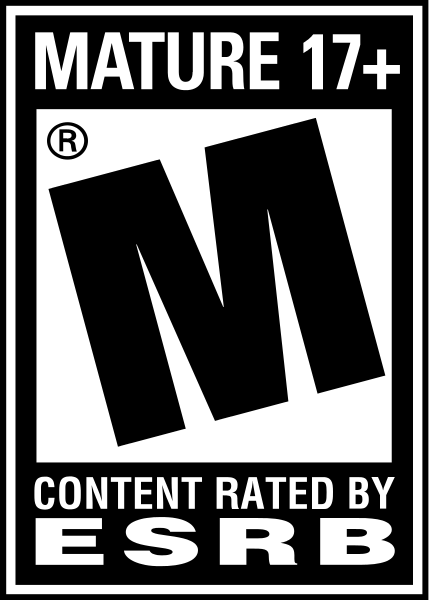 I experienced two complete game crashes to the PlayStation 4 dashboard, subtitles that didn't match the cut scene dialog (which spoiled narrative reveals), ambient noise and music that had distracting gaps before looping, one instance of gunshot sound effects failing to trigger, and, in the fourth chapter, NPCs whose bodies slipped across the floor as if it was greased. Luckily, Past Cure is forgiving and boasts frequent checkpoints or else I may have been forced to replay entire sections of the game due to some of these bugs. For what it's worth, a representative for Phantom 8 assured me there would be further updates to address issues plaguing the current release. At best, Past Cure plays like a prototype for a better and more focused game. 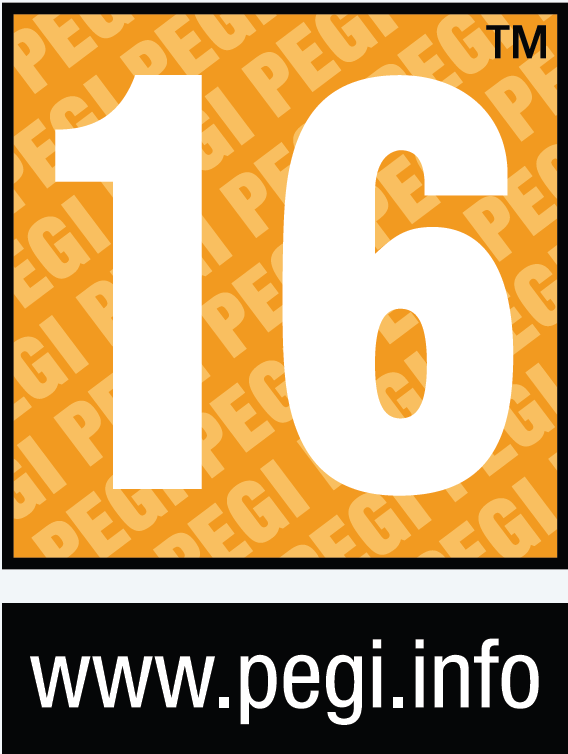 Its approach is to offer gamers several slices of various genres and playstyles without doing any one thing very well. If I had to choose my favorite “slice,” I would recommend that the developers try their hand at a strictly survival horror game, as these moments stood out as the strongest even if they weren’t particularly scary or fully realized. Even still, Phantom 8 impressed me with their ambition and technical prowess. Some of the environments are rendered so well that it is hard to imagine this game was designed by such a small team. If nothing else, Phantom 8 changed my perception of what indie developers can accomplish, and I recommend that gamers keep an eye out for their future projects. But, as it stands now, Past Cure is overpriced and has too many flaws, including basic technical issues, for me to recommend it to anyone. 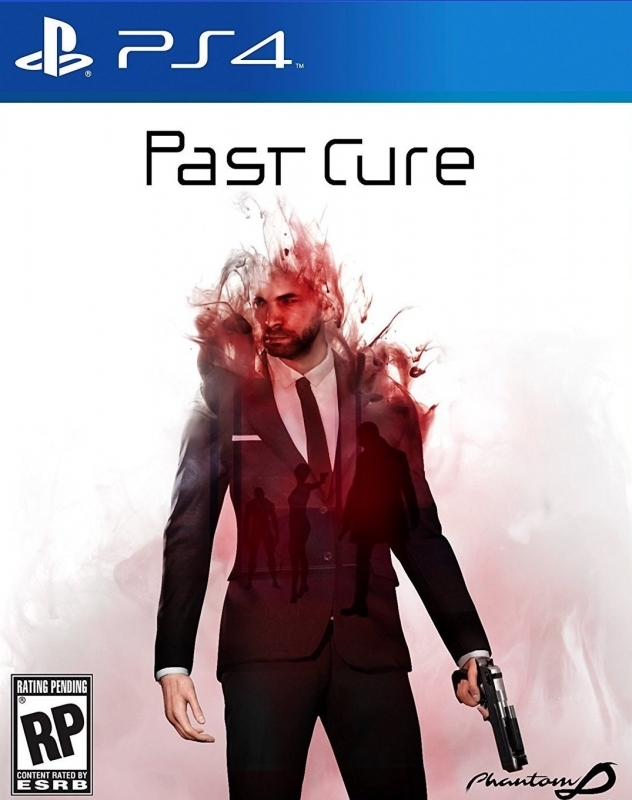 This review is based on a digital copy of Past Cure for the PS4, provided by the publisher.